Imagine walking into a waiting area with TV screens playing soft music and featuring beautiful outdoor scenery. Someone hands you a soft gown that feels like you’re wrapped in a blanket. As you take a seat under calming lighting, you take note of the aromas from plants and natural oils filling the air. This is the reality at the new Novant Health Mint Hill Medical Center – Breast Imaging Center, located in the Medical Office Building on the third floor, Suite 301. The center is designed with the senses in mind to reduce anxiety and help put women at ease as soon as they walk through the door. “We pride ourselves on the experience for the patient,” said Charnaye Bosley, corporate director of women’s imaging for Novant Health. Think comfortable seating and massage chairs for anxious patients. There’s even a “spa man cave” — complete with masculine chairs and a TV playing sports — for men who come and support significant others getting a mammogram. It all fits in with Novant Health’s mission to provide mammograms at the patient’s convenience. 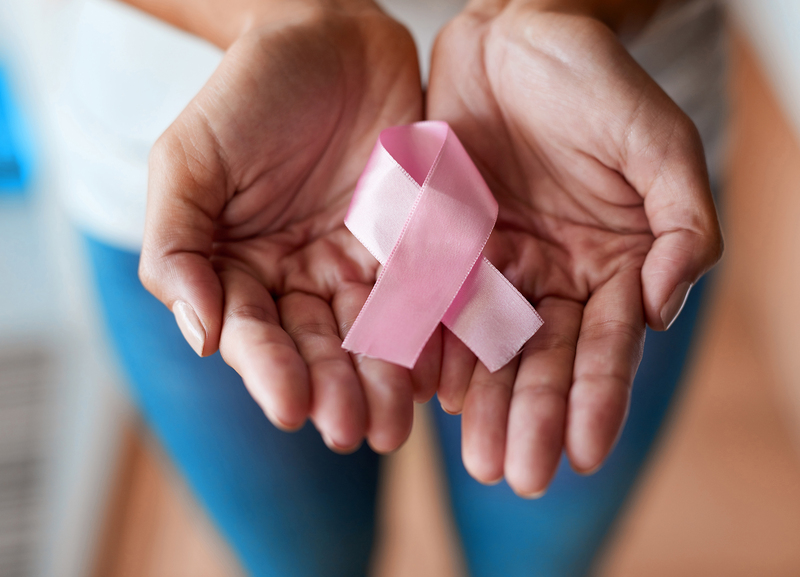 There are nine breast center locations throughout the Charlotte area, all with extended hours, including Saturdays at most sites. To reach even more people, Novant Health now has a second mobile unit, outfitted with 3D technology. This offers better views of the breast that lead to earlier detection of potential cancers, and is recommended for women with dense breast tissue and those with a family history of breast cancer.​ Novant Health encourages all patients to have regular clinical breast exams and discuss breast density and risk factors with your physician. This new 3D unit shares some of the spa-like features found at Mint Hill, including aromatherapy, soft gowns and a pushout feature for a more spacious waiting area. These two mobile units — combined with approximately $60,000 in foundation grants from Susan G. Komen this year — allow Novant Health to “go out with a purpose,” Bosley said. Women at higher risk, such as those with a family history of breast or ovarian cancer, should work with their physician on scheduling mammograms and MRI screenings, Abinanti said. Most Novant Health imaging sites offer 3D mammograms, which allows views through dense breast tissue, and all will by 2019. Look for both mobile units at the 2018 Komen Charlotte Race for the Cure on Saturday, Oct. 6. Women can get their mammogram on race day from 7 to 10 a.m. Bring an insurance card and ID. Women without insurance can get information about possible coverage through a Komen grant. Novant Health schedulers also will be there to book mammogram appointments. Novant Health’s breast program and diagnostic breast imaging centers are accredited by the National Accreditation Program for Breast Centers (NAPBC). When a breast program achieves this accreditation you can be assured that it is held to the highest standards of care for patients with diseases of the breast.